Rise Against had their recent video shoot for 'The Violence' shut down after they were branded 'anti-government'. "The song talks about whether violence is an inevitability of the human condition, or whether it's a choice we make, and therefore, can reject," they've explained. "The video would attempt to distill this concept. 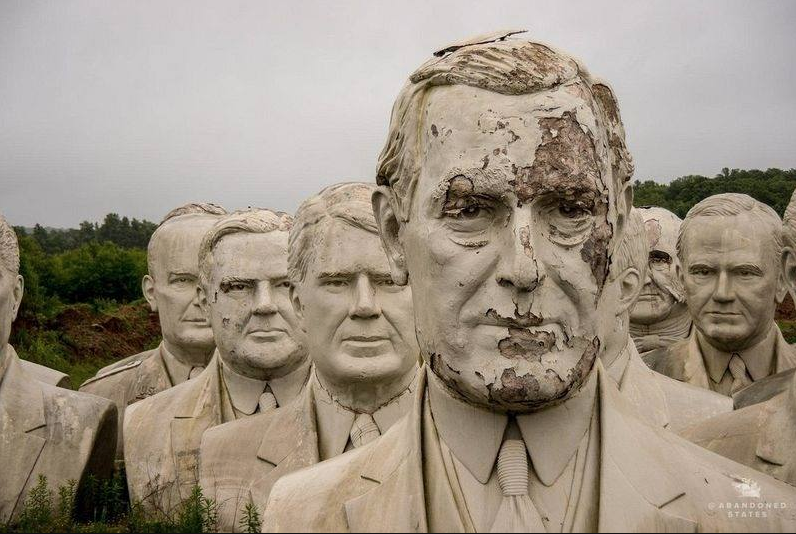 Our director approached us with the idea of filming in a field full of the Presidential busts (basically the giant concrete heads of Roosevelt, Lincoln, Washington, etc)." "Our permit to shoot the video was initially granted, but subsequently pulled by the board of directors who oversee the location. The reason? They decided we were 'anti-government.'" "We found this location compelling as the President heads represent power on both sides of the aisle. Rise Against has unapologetically spoken truth to power." Here's an image of where they wanted to film. They also shared their thoughts for May Day. "Today, as the world celebrates May Day and the international fight for workers rights, we are reminded that over 100 years ago, workers, many of them immigrants, were told to sit down and shut up. We all now enjoy weekends, eight hour workdays, and other protections because they refused to listen to naysayers." "Renewed attacks on the most vulnerable in the world in the year 2017 has strengthened our resolve. We plan on being unapologetically loud about it no matter who tells us to pipe down. In that respect, we wear the board's rejection as a badge of honor. 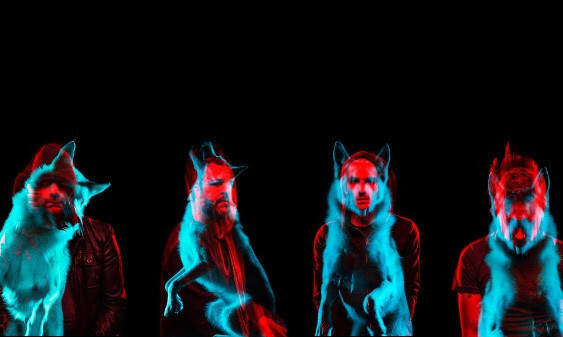 We will just find another door to claw at…"
The band's new album 'Wolves' and will be released on June 09 via Virgin Records.